A convenient way to access customized historical climate and crop yield data for the U.S. Corn Belt. View graphs of monthly temperature and precipitation, plot corn and soybean yield trends, and compare climate and yields over the past 30 years. Discover how global climate patterns like the El Niño Southern Oscillation (ENSO) and Arctic Oscillation (AO) have historically affected local climate conditions and crop yields across the U.S. Corn Belt. Learn about recent temperature and precipitation trends across the Corn Belt of the U.S. with this new tool. You can visualize the trends for the region with maps or look at data from individual stations. Track real-time and historical GDD accumulations, assess spring and fall frost risk, and guide decisions related to planting, harvest, and seed selection. 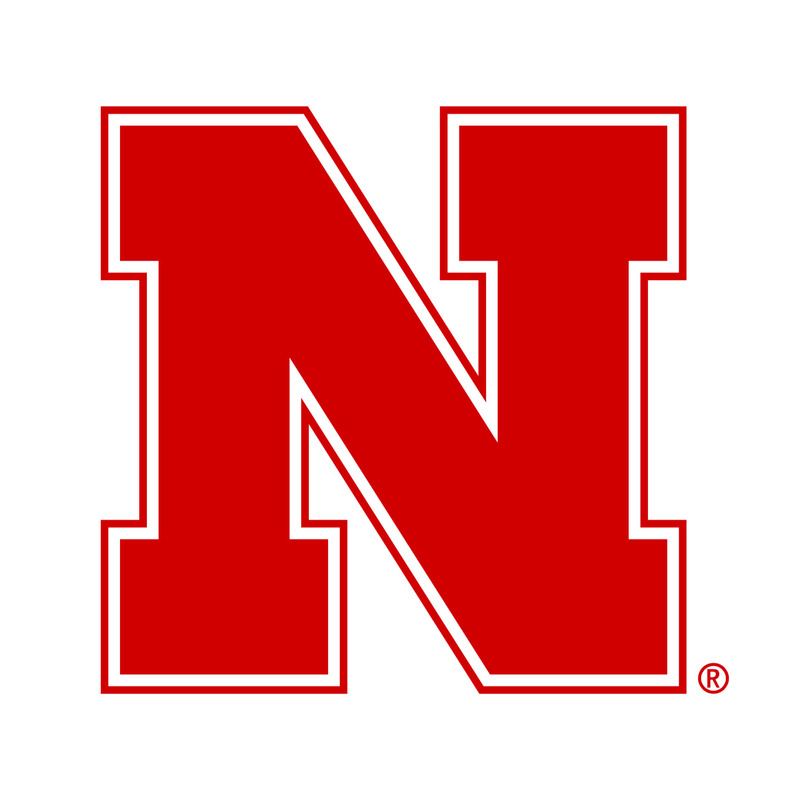 This innovative tool integrates corn development stages with weather and climate data for location-specific decision support tailored specifically to agricultural production. Determine the feasibility and profitability of using post-planting nitrogen application for corn production. This product combines historical data on crop growth and fieldwork conditions with economic considerations to determine best/worst/average scenarios of successfully completing nitrogen applications within a user-specified time period. Now available for 12 states in the north central US. The U2U Irrigation Investment DST lets you explore the potential profitability of installing irrigation equipment at user-selected locations across the Corn Belt. Discover how many years from 1980-2005 irrigation would have been profitable, calculate the net present value of investment, and compare dryland and irrigated corn and soybean yields under different rainfall conditions. 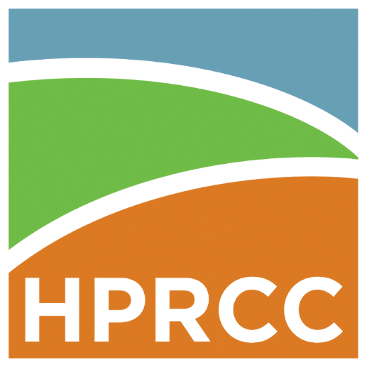 Climate products and tools are developed by the HPRCC and its partner Regional Climate Centers to provide users with a means to routinely access recent weather and climate data. While applied research has demonstrated that the use of such data in decision making can reduce risk and lower a user's cost, it must be pointed out that near-real-time data are preliminary in nature and sometimes contain errors. Although care is taken to remove known errors, it is possible that some data will change after receipt of written records and final quality control steps. Users are therefore forewarned to consider any negative impact that errant data might have on their business and use preliminary data and information at their own risk. The HPRCC is not responsible for the misuse or abuse of data provided through our services, both online and full-service.